The Sapulpa Community Theatre will host auditions for their production of Blithe Spirit Aug. 8 and 9. Auditions will be at 6:30 p.m. Monday and Tuesday and will consist of a cold reading from the script. The script calls from two men and five women. 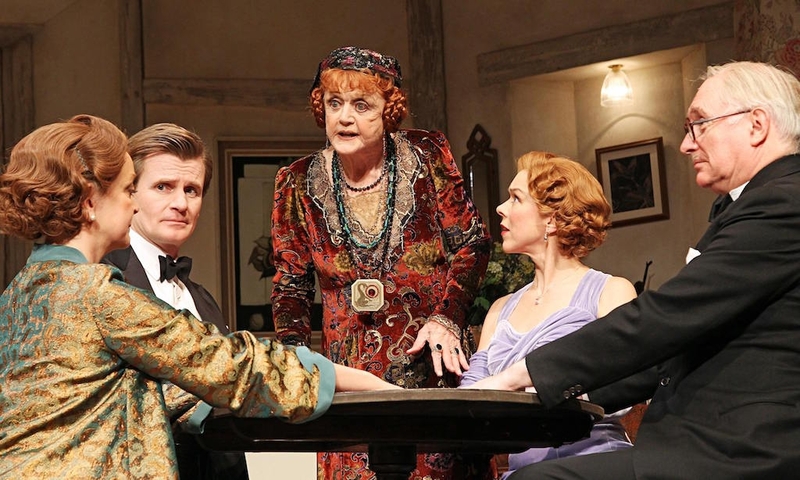 Blithe Spirit is a comedy about a cantankerous novelist who has a “happy” medium help him with his writer’s block. In doing so, the medium calls up his first wife and the antics begin. All interested actors are invited to participate. Production dates for Blithe Spirit are Oct. 7-9, 14-16. Shirley Gilmore directs the production. ← From OK to UK: Part 4 – Last stop, London!